A Great Fitting AND Great Looking Shoe! Our office understands that it's not easy getting a great fitting and a great looking shoe. Usually we are forced to choose between fashion and comfort. We have been trained to accept that in order to have stylish shoes, they must be painful. From high heels to tight professional shoes to flats, we have come to understand that fashion does not mean comfort. Our team of professionals have chosen the best shoe brands with the highest comfort and and style. 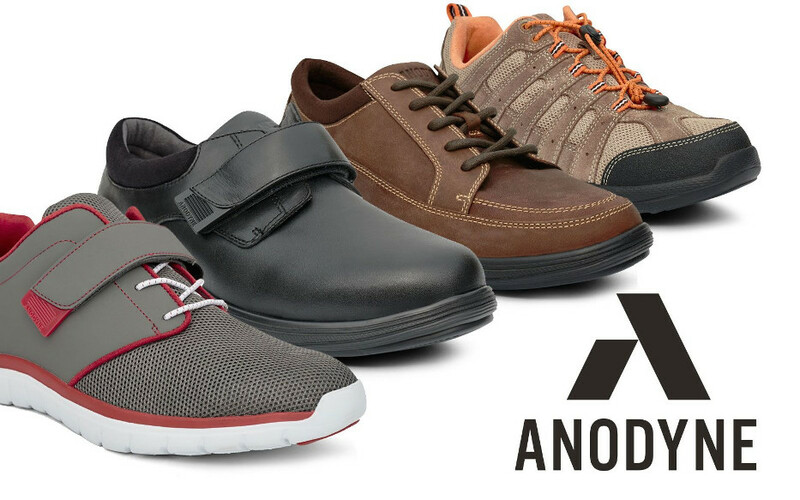 We offer healthy and safe shoes for everyday life. 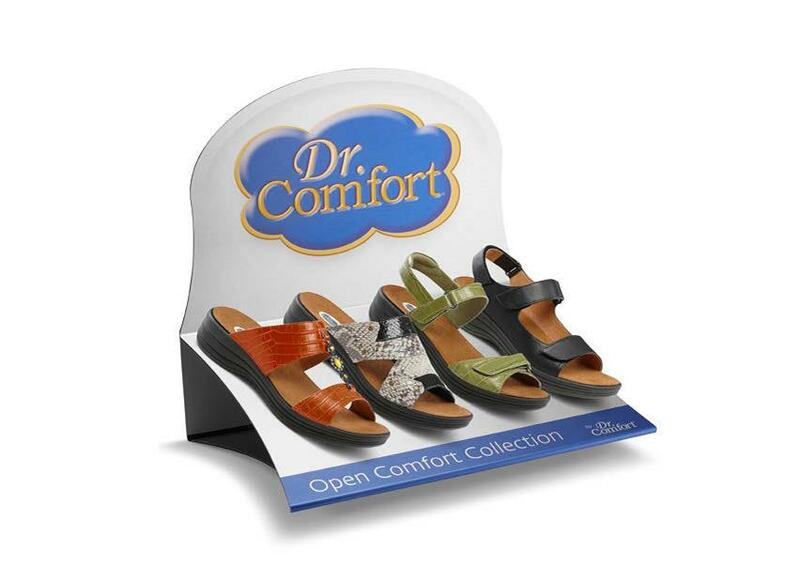 We understand that our patients need to have supportive shoes for every part of their day. 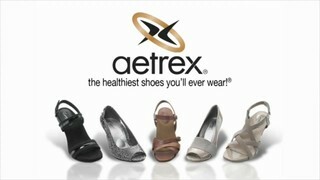 We carry everything from heels, sandals, running and walking shoes, ankle and riding boots and many diabetic shoes. Our team is educated and experienced in getting you the best shoes for your lifestyle and your foot type. Most shoe stores do not even measure your feet anymore! You choose a shoe, tell the salesperson, try them on and pay. However, many people don't realize your feet can changes sizes often and each brand of shoes is sized and shaped differently. This is the difference of getting a professional shoe fitter or not. Stop wasting money on shoes that don't fit, hurt, rub, cut and dig into your feet. Come into our office and find out how our many different brands can meet all of your needs. Our team is professional, educated and ready to help you be one of the 20% of people actually wearing the correct sized shoes!